Robin Jorgeson – Sharp & Cobos, L.L.P. Robin Jorgeson is the Administrator/Chief Operating Officer at Sharp & Cobos, L.L.P. 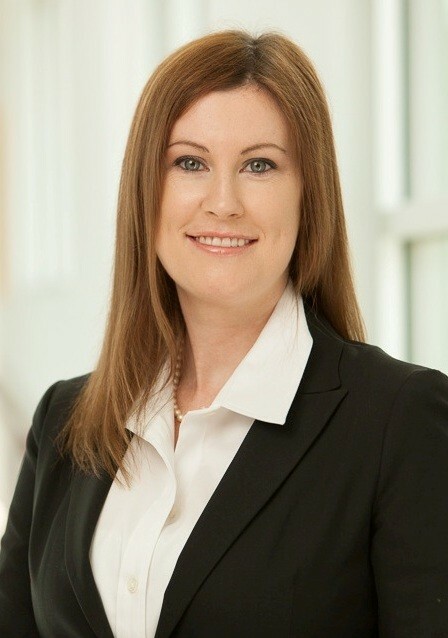 She has been with the team of Sharp & Cobos, LLP since January of 2011. Robin received her Bachelor’s Degree from Texas State University and also earned her Associate’s Degree in Paralegal Studies from Austin Community College. She has has worked in the legal field since 2008. Robin is from Mart, Texas and has lived in Austin since 2004. She is happily married with three children.